As the Winter Olympics are fast approaching (Febraury 9-25), a discussion about the host country has invariably emerged. While the discussion is hardly ever in regards to Korean Nuclear policies, host countries are seldom not psycho-analyzed. Stadiums costing billions of dollars. Years of planning. Hotels able to accommodate thousands of tourists: the requirements for hosting the Olympic games can be daunting for developing nations. As a result, historically international giants such as the United States, England, France, and Germany have hosted the event. Nevertheless, although developed nations may seem more prepared to host the Olympics, developing nations can reap vast benefits economically and socially from the opportunity. 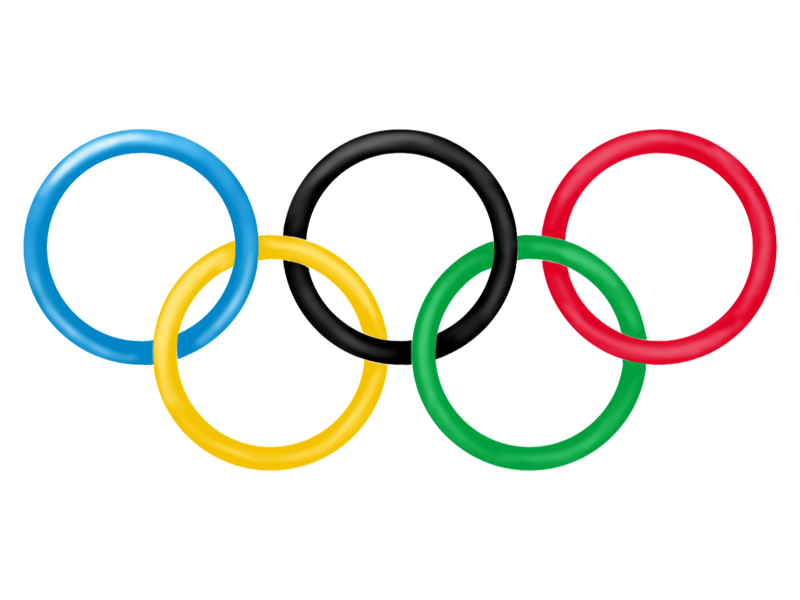 Every few years, the International Olympic Committee decides which country will host the Olympic Games. Recently, several developing nations have vied for the opportunity to host the games. Celebrations like the Olympics benefit not only a country’s reputation because they are unifying social events, but they also improve the economic conditions of the host country. For one, large athletic celebrations improve the reputations of developing nations worldwide. According to Dr. Holger Preuss of Johannes Gutenberg University, major sporting events create cultural ideas, identities, and products, as exemplified by London’s opening ceremony of fireworks, electronic music, and array of lights in red, white, and blue. Other examples include Barcelona using the Olympics to become a “cultural city” and Australia’s increased awareness of its indigenous history when it hosted in 2000. Moreover, when developing nations are involved in international events that celebrate achievement and collaboration, they dispel stereotypes of poverty and suffering. In 2010, South Africa hosted the World Cup, and Finance Minister Pravin Gordhan remarked that the tournament had changed the attitude of Afro-pessimism that dominated foreign media at the time. These practices benefit tourism in developing countries as well; such was the case with “The Spirit of Friendship Festival” for the Commonwealth Games held in England in 2002. Oscar Faber furthers that “it was a nationwide programme [and was …] set out to communicate the visual and performing arts and cultural traditions of countries in the Commonwealth.” Positive cultural feelings rooted in societal customs, combined with investments in infrastructure, products, and better service quality, increase tourism. One thing that countless first-world countries have that most developing nations do not is flourishing tourism to contribute to the economy. Large-scale sporting events such as the Olympics invoke the true culture of a nation, and this makes visiting a country all the more appealing. Furthermore, the resulting economic developments from hosting the Olympics lead to long-term growth in developing countries. Common investments to prepare for the events include infrastructure such as airports, roads, telecommunication, and housing, which account for short-term costs. However, this is often made up in the form of long-run returns that can be reused for other events. Alicia Wnorowski of New York University finds that the combination of foreign investment and tourism leads to positive economic growth and increased tax revenues for the government. Specifically, all the Summer Olympics from 1984 to 2004 have generated positive economic impacts worth up to $15.9 billion. A large amount of work goes into preparing for the Olympics, especially in underdeveloped nations. This increases jobs for residents of the country, which helps the economy. They seize opportunities for jobs in areas such as human resource management, security, hospitality, and service, for these are necessary lines of work leading up to major social events. Wnorowski mentions that Spain’s unemployment rate fell by a staggering five percent when Barcelona hosted the games and that rates are likely to stay low specifically if developing nations host them. Overall, developing nations that host the Olympics feel the full social and economic benefits of one of the world’s largest events. Any financial burdens are short-term and easily mitigated by the long-term growth prospects and improvements in the host country’s reputation and economy. Year after year, the greatest spectacle in sports has been hosted by first-world countries. With the countless benefits a country can receive from the games, it is imperative that this trend changes. Developing nations should host the Olympics to get the publicity they want and the economic change they need.